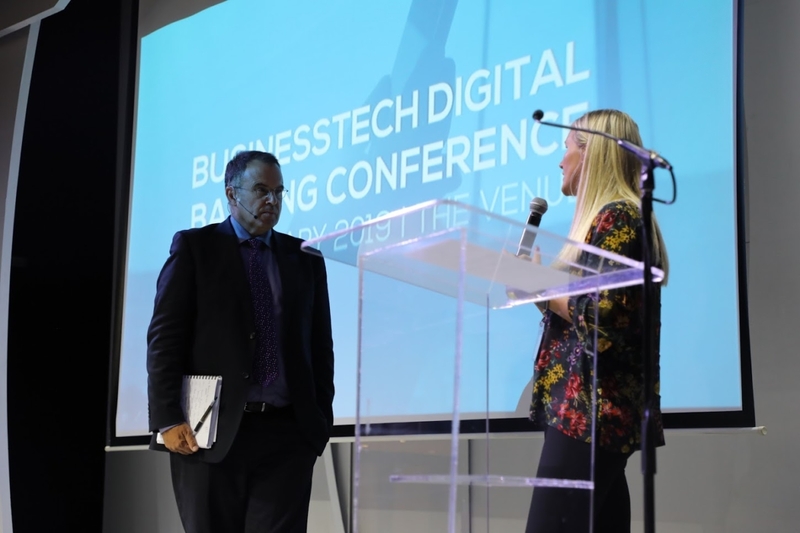 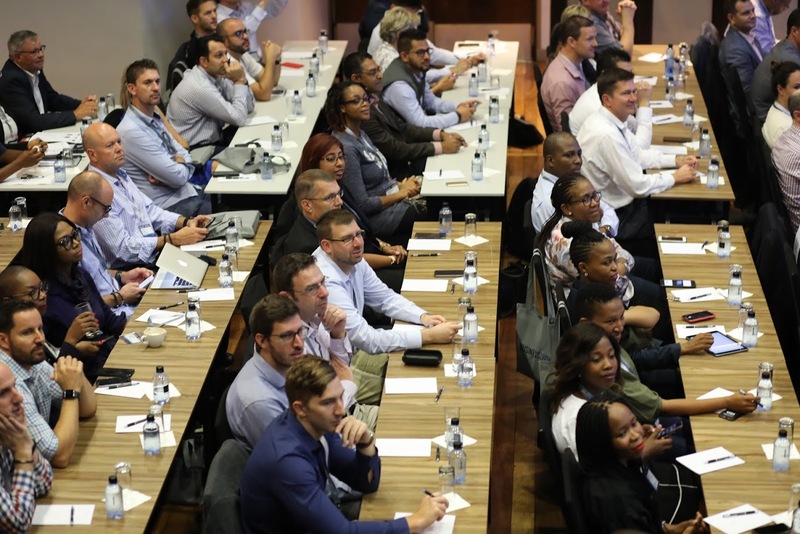 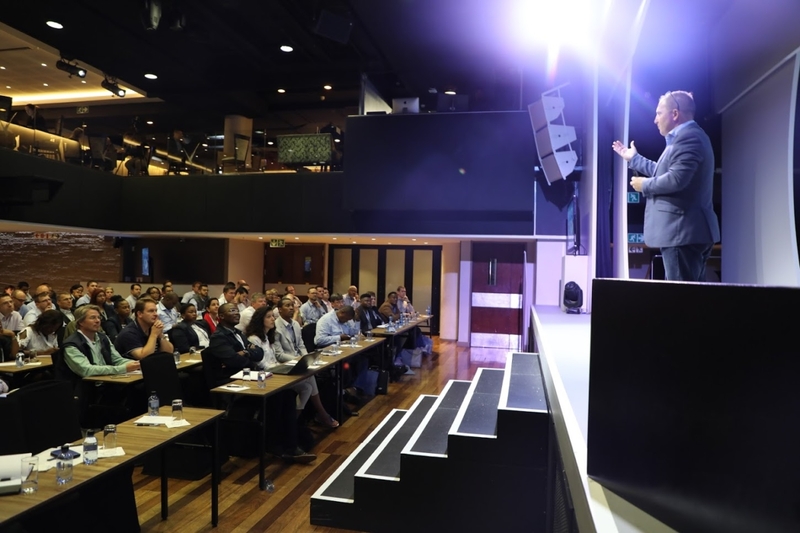 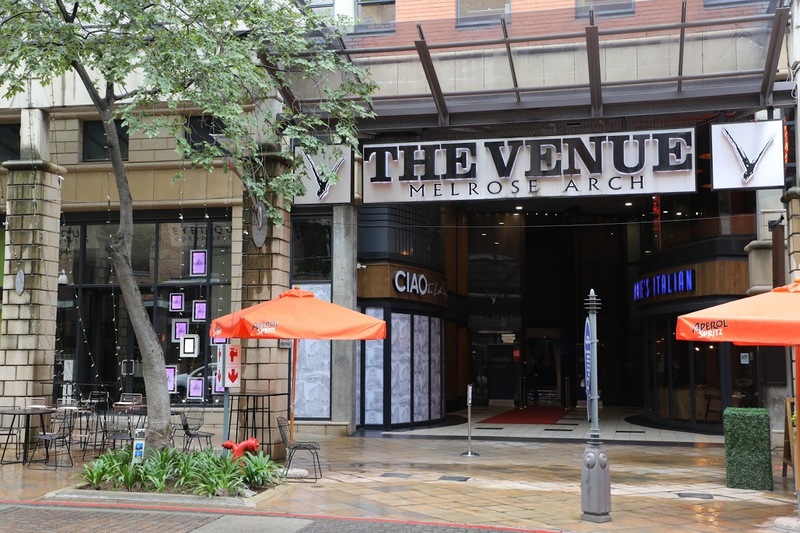 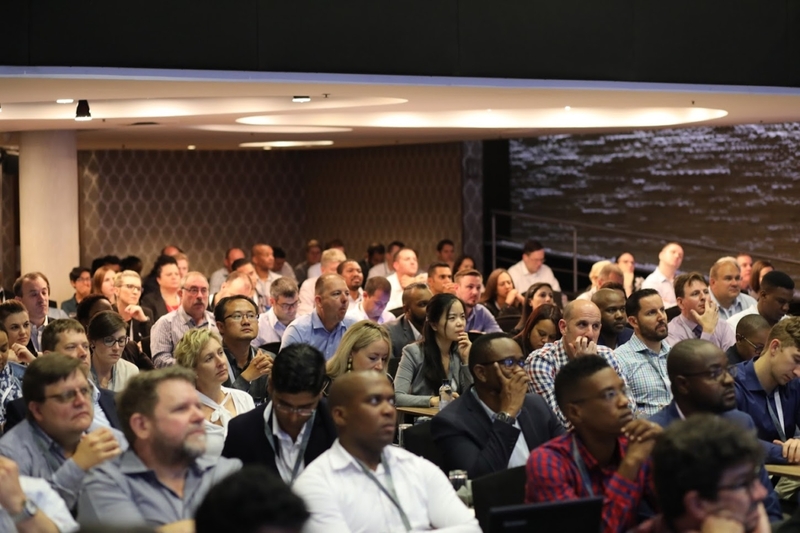 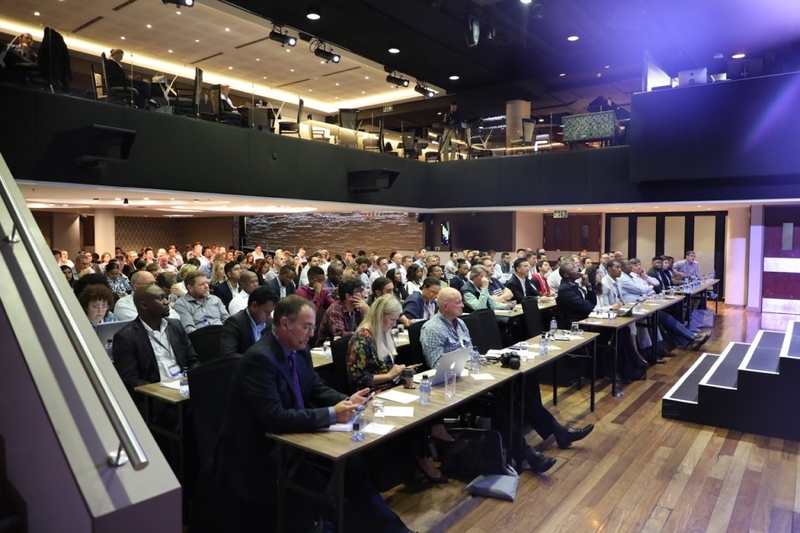 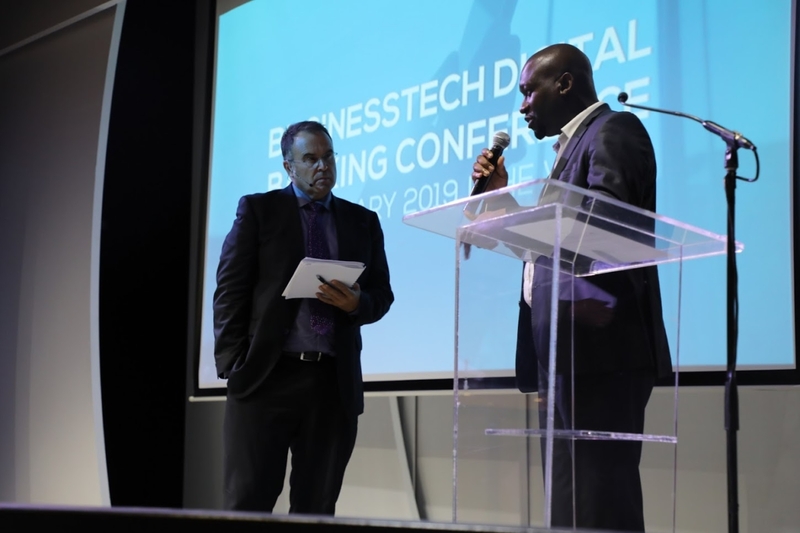 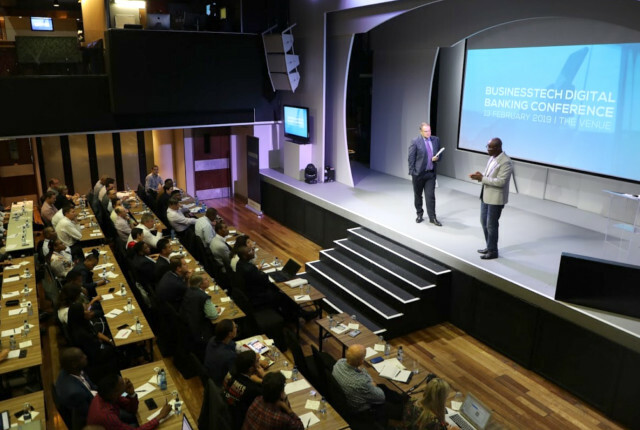 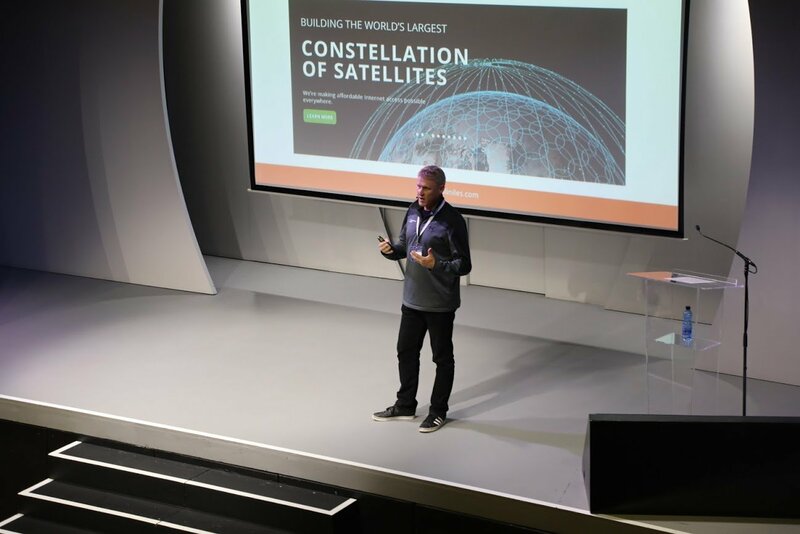 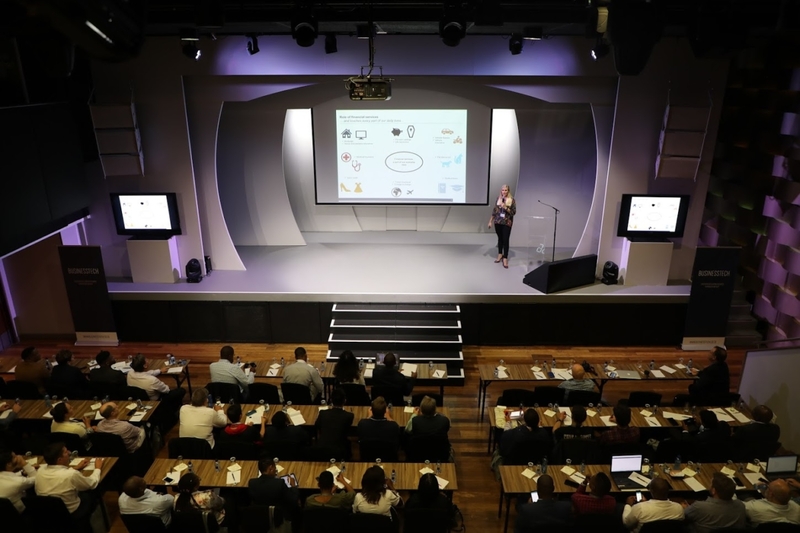 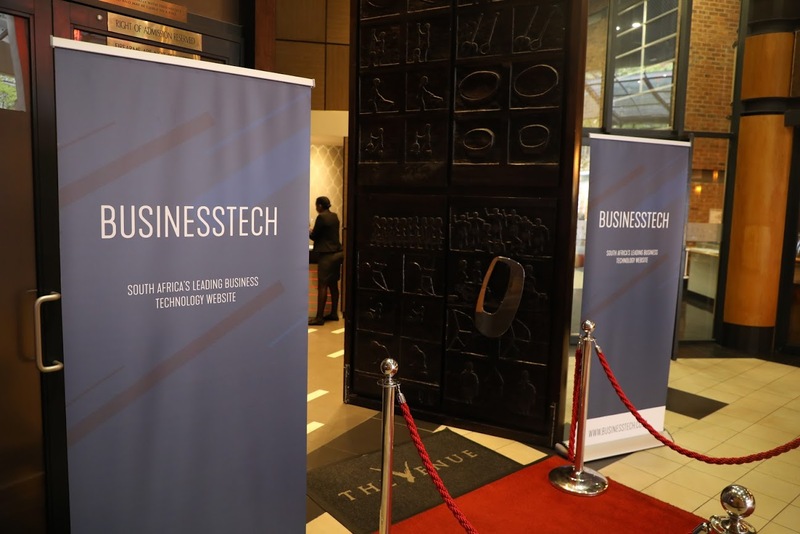 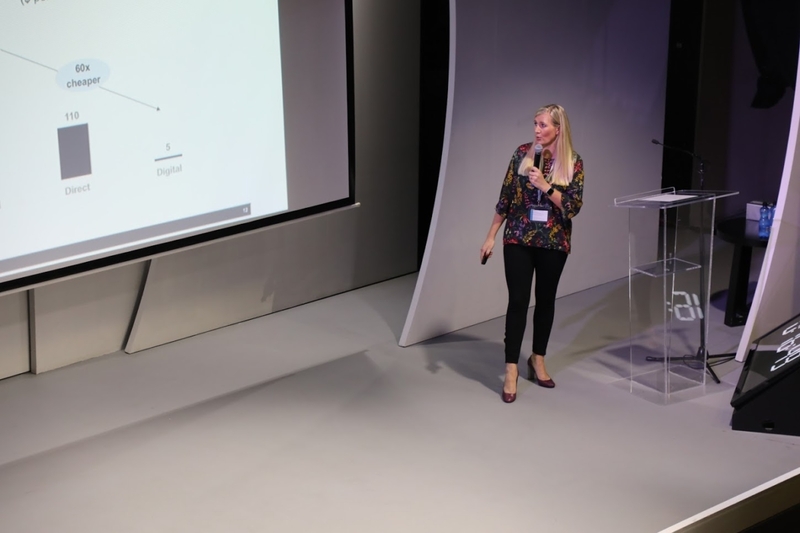 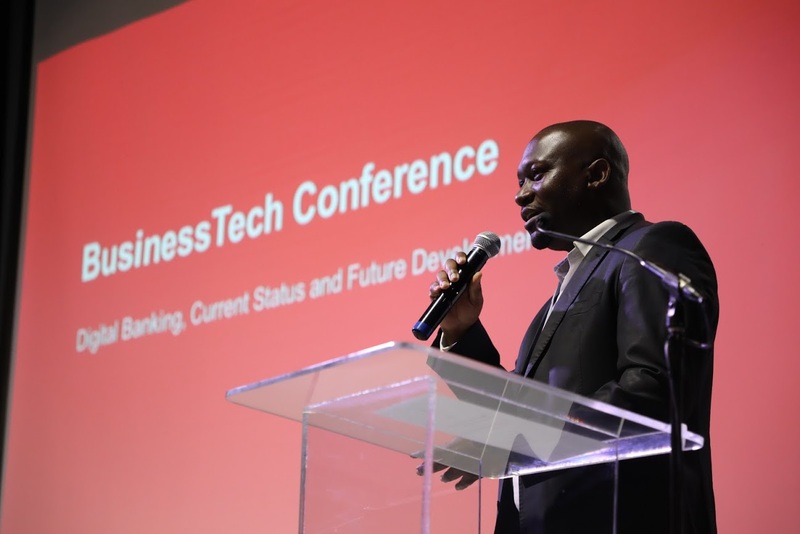 BusinessTech hosted its first Digital Banking conference at The Venue, Melrose Arch, on 13 February, which was a huge success. 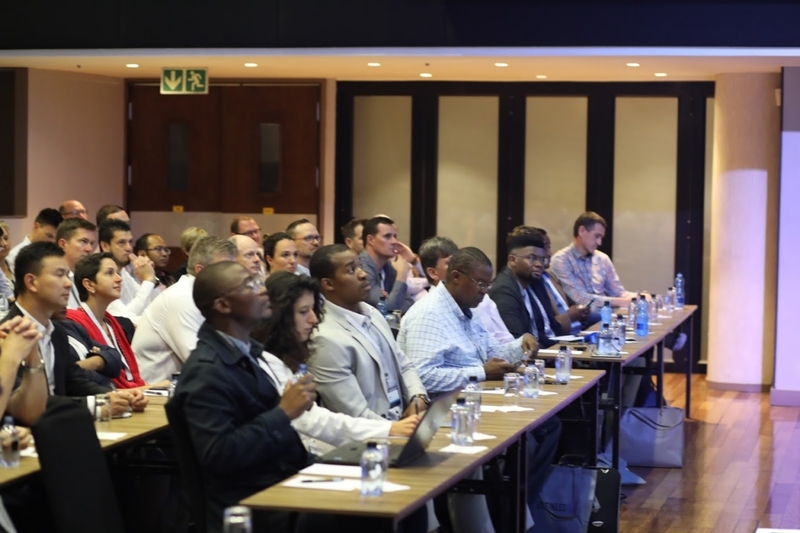 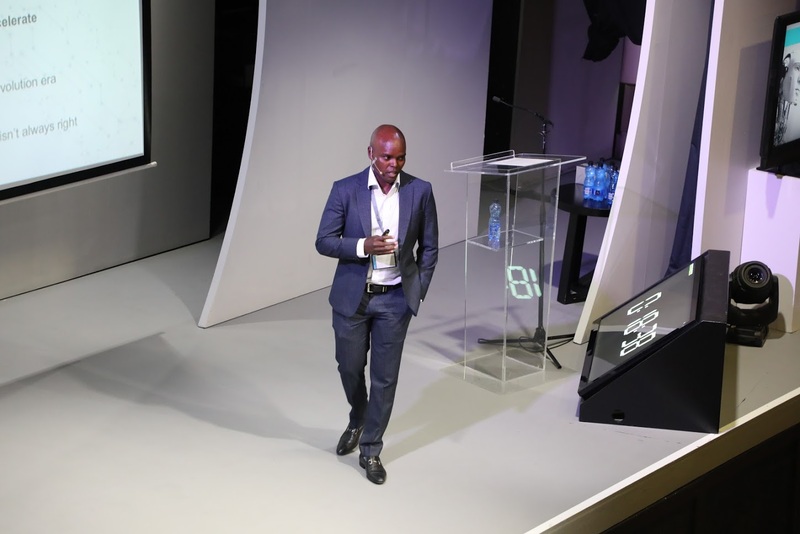 The conference drew expert speakers from across the banking industry to share their insights into the future of digital finance in South Africa. 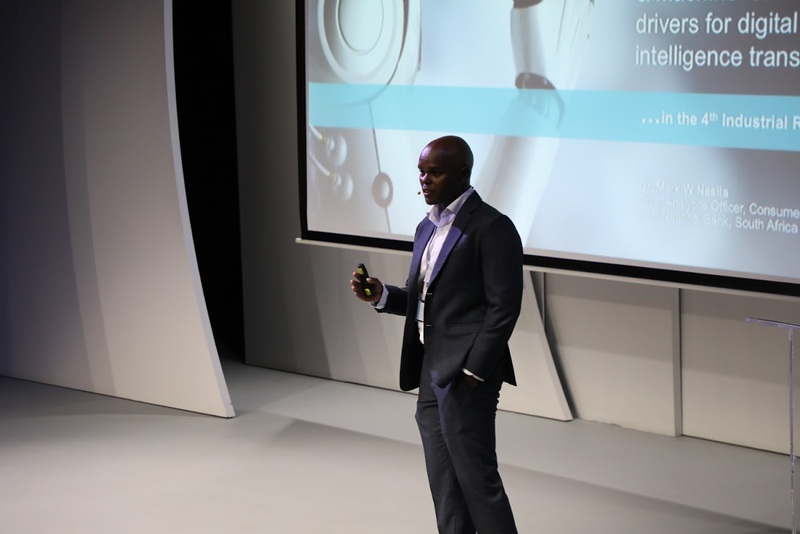 This included Sandile Shabalala, CEO of TymeBank – the first digital bank to enter into the South African market; expert insights from senior investment executive at Rand Merchant Investments, Dominique Collett; and a look at Absa’s new digital plans from the group’s managing executive of virtual channels at retail and business banking, Aupa Monyatsi. 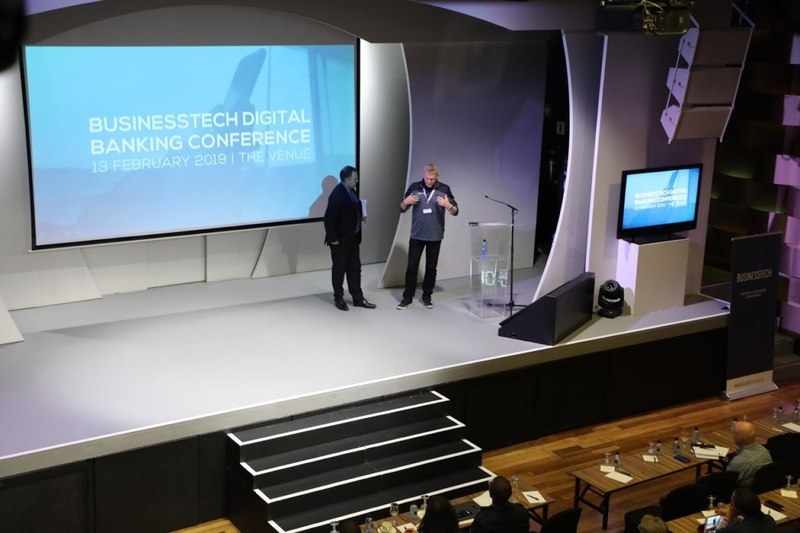 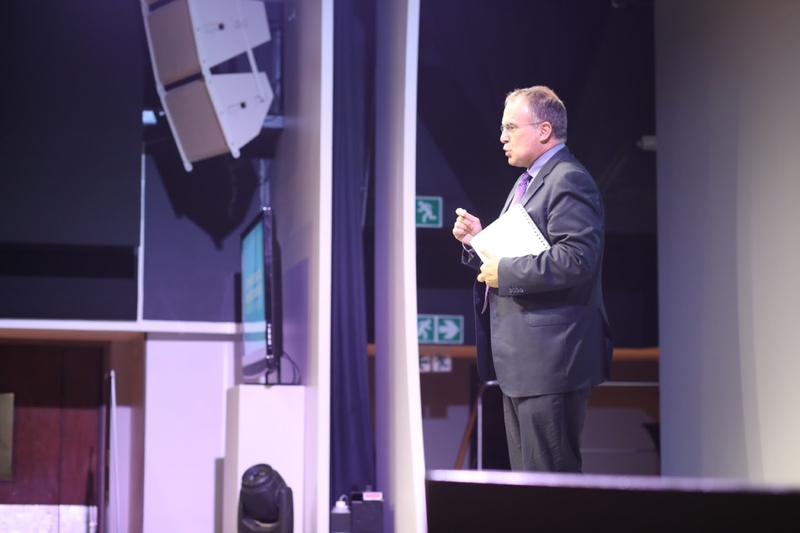 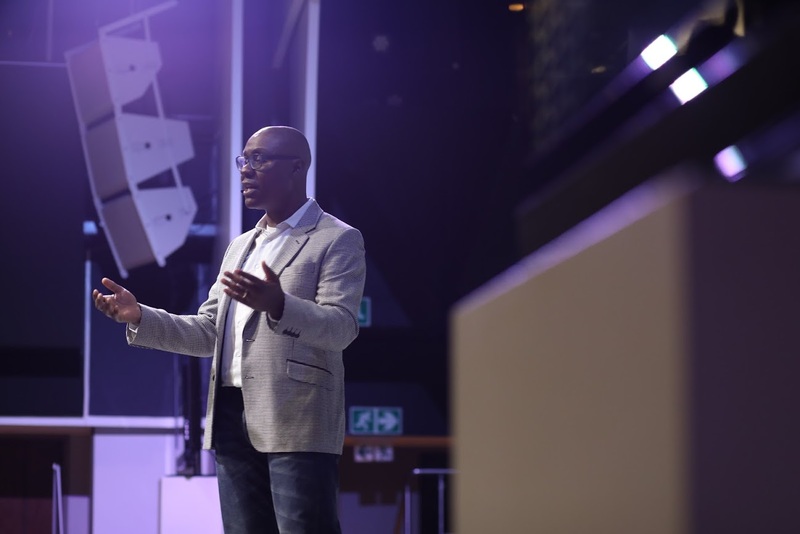 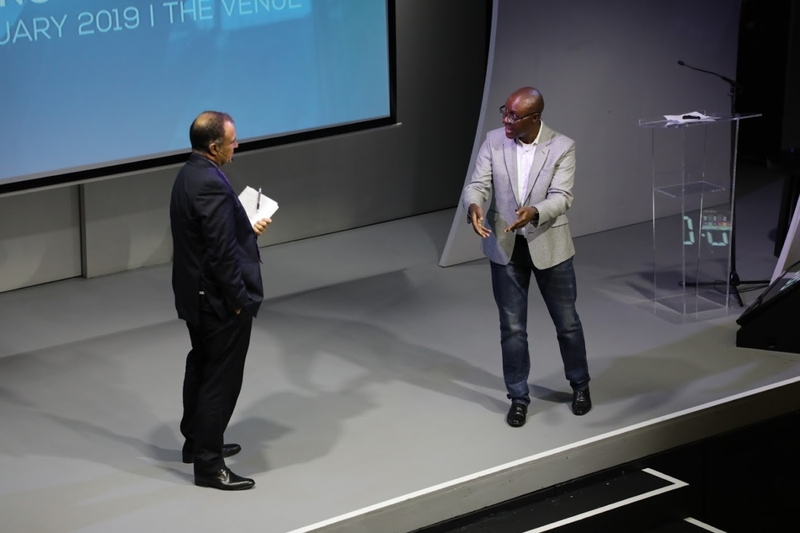 Chief analytics officer for the consumer banking and chief risk office at FNB, Dr Mark Nasila presented delegates with a look into AI and machine learning, and how this will change what SA banks will offer – while managing director at Wolfpack Information Risk, Craig Rosewarne, and business strategist Colin Iles spoke on the rapidly changing technology landscape, and the security issues a new, connected world poses for banks. 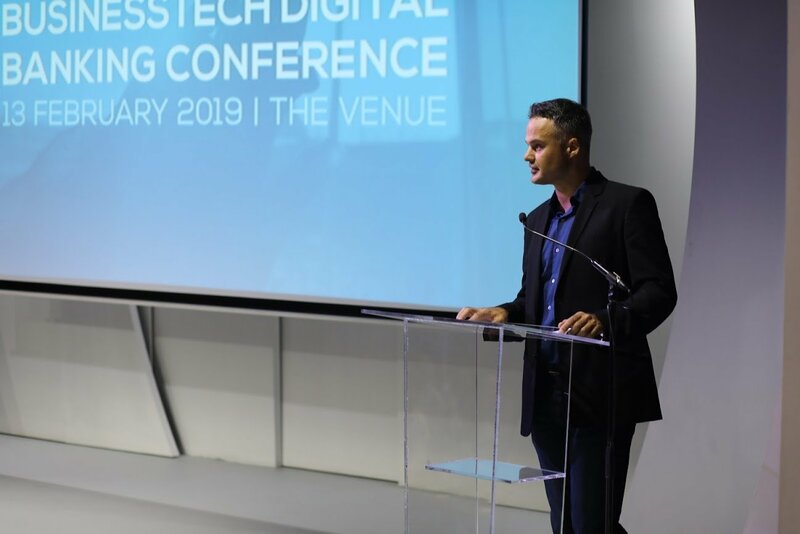 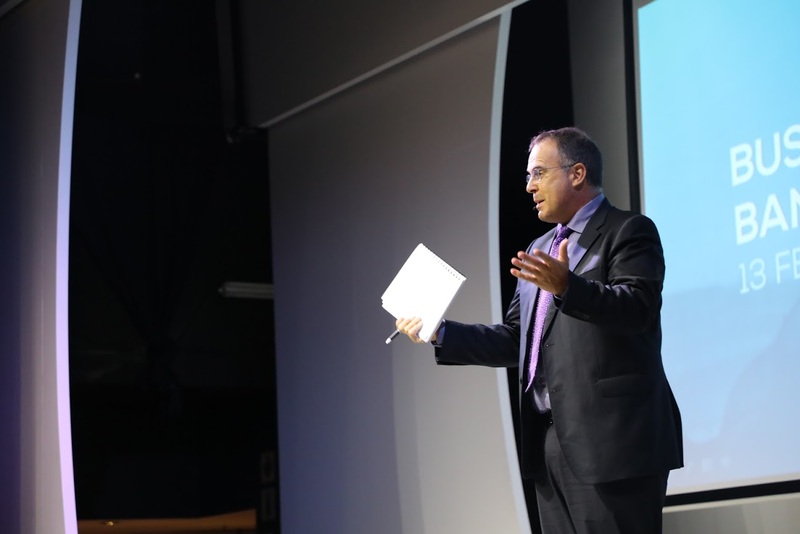 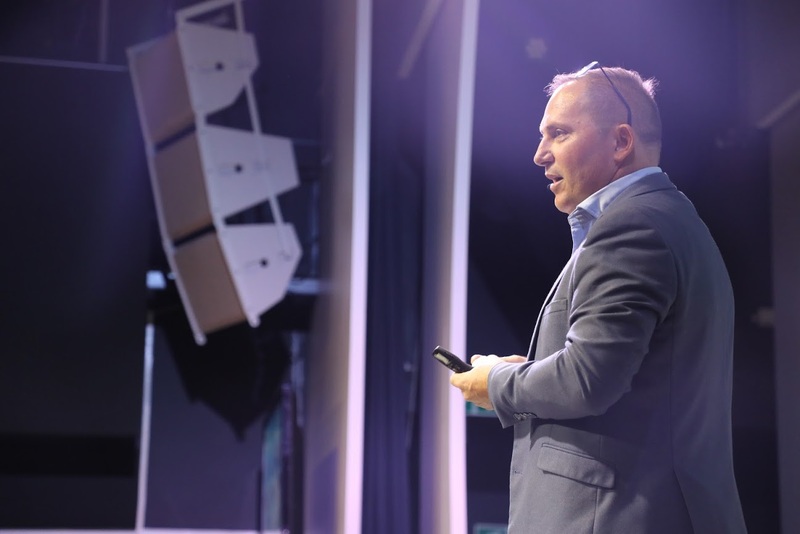 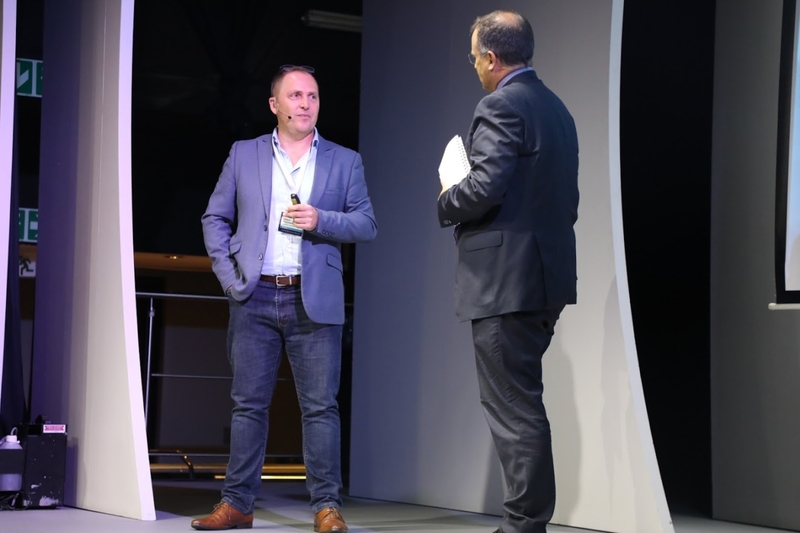 The conference was hosted by The Money Show’s Bruce Whitfield, with an opening word from BusinessTech’s editor, Gareth Vorster. 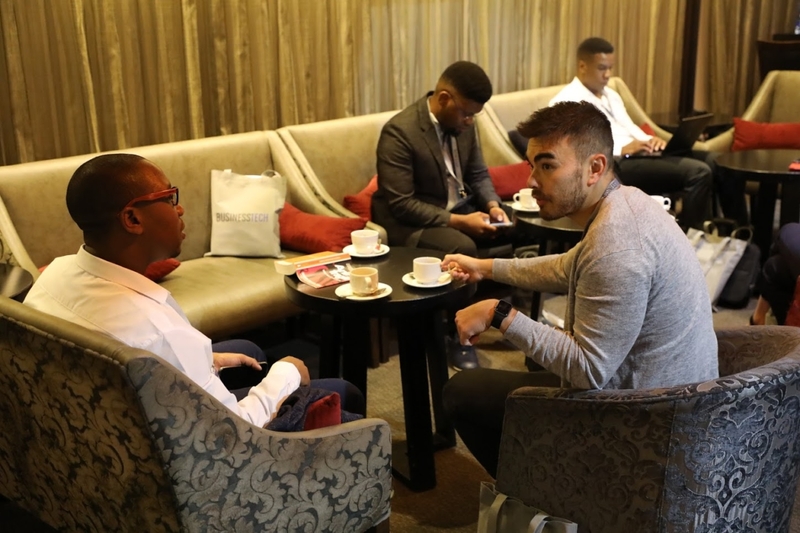 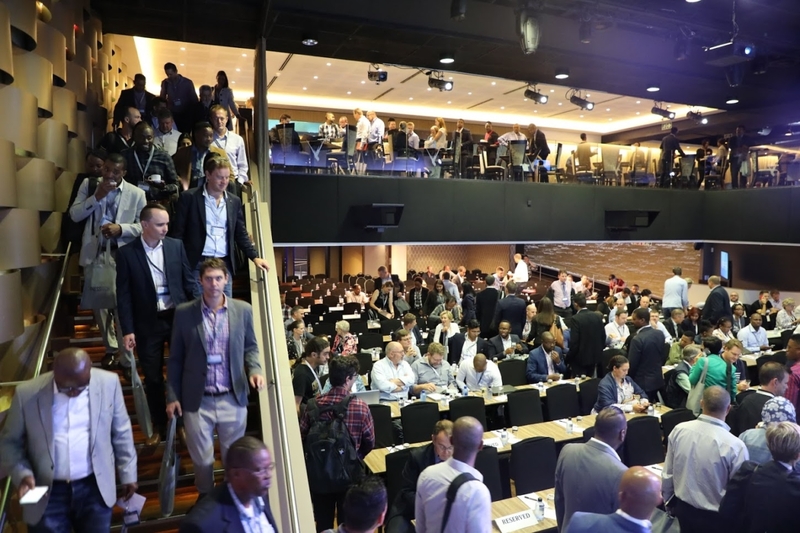 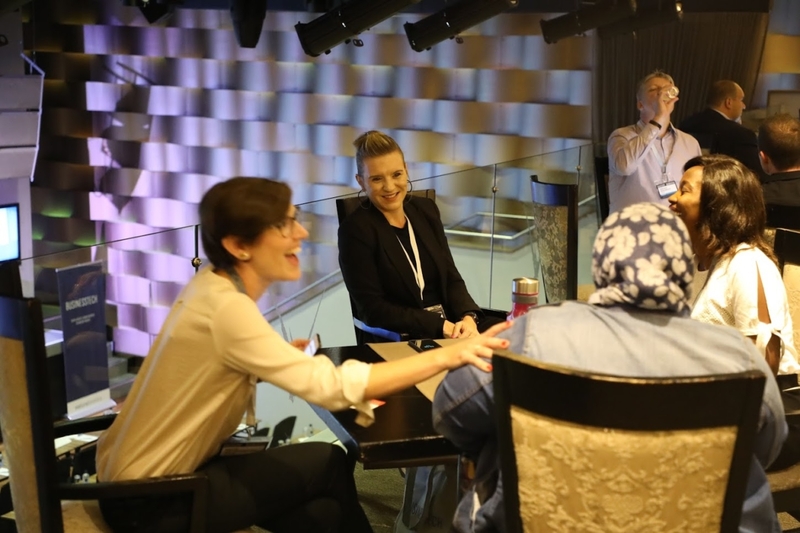 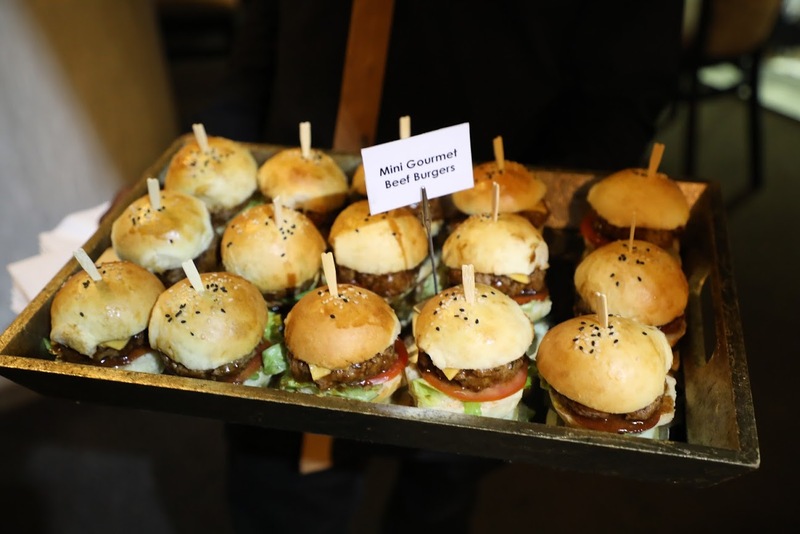 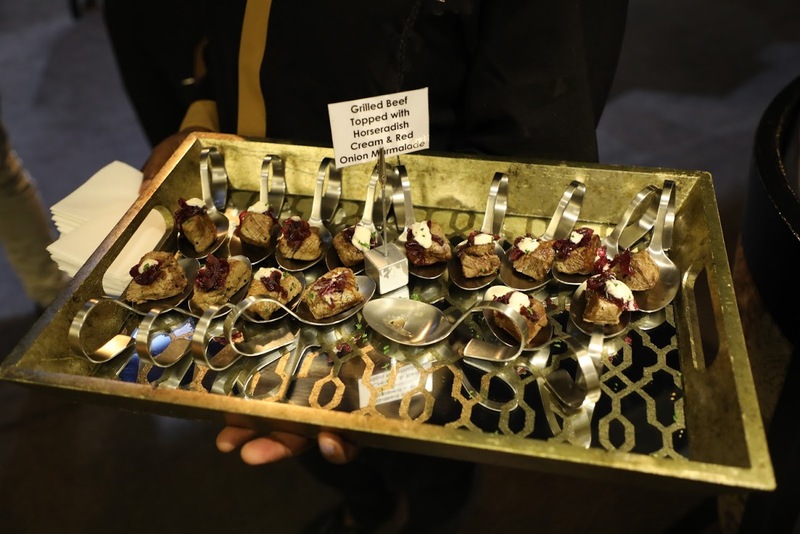 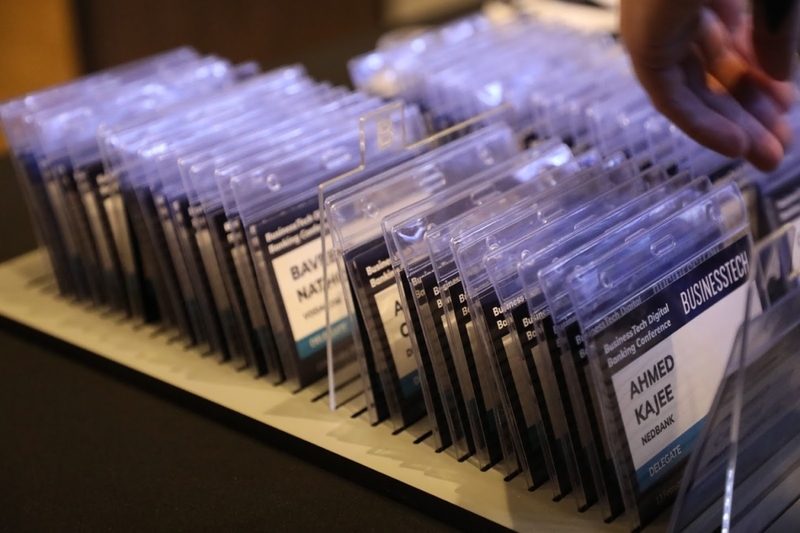 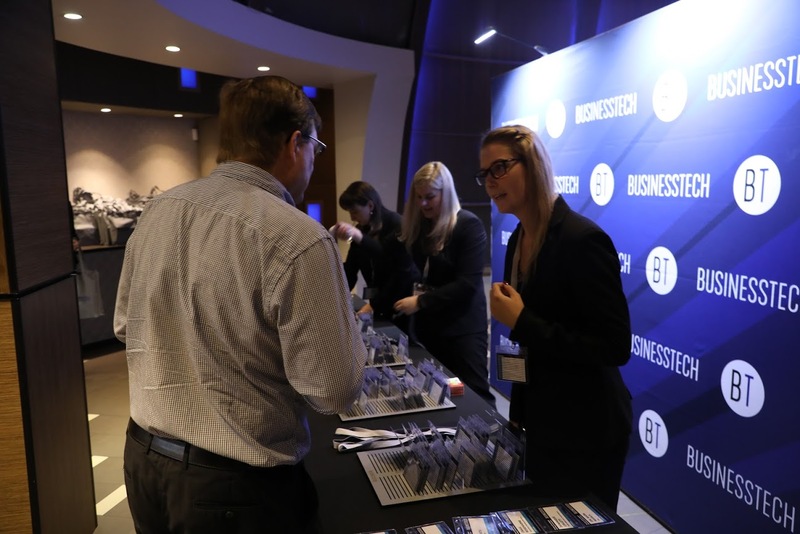 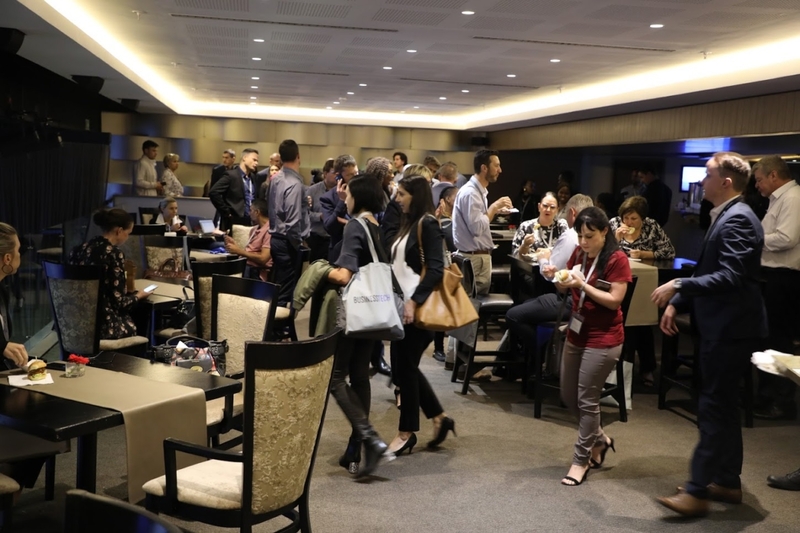 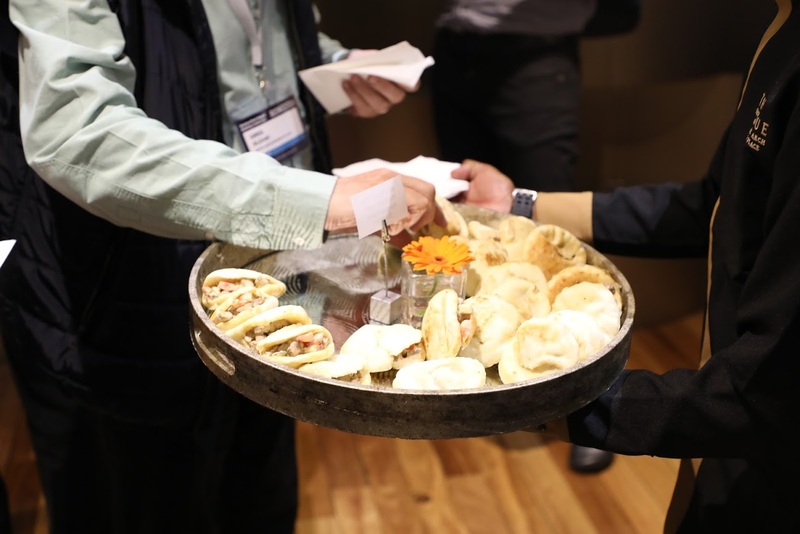 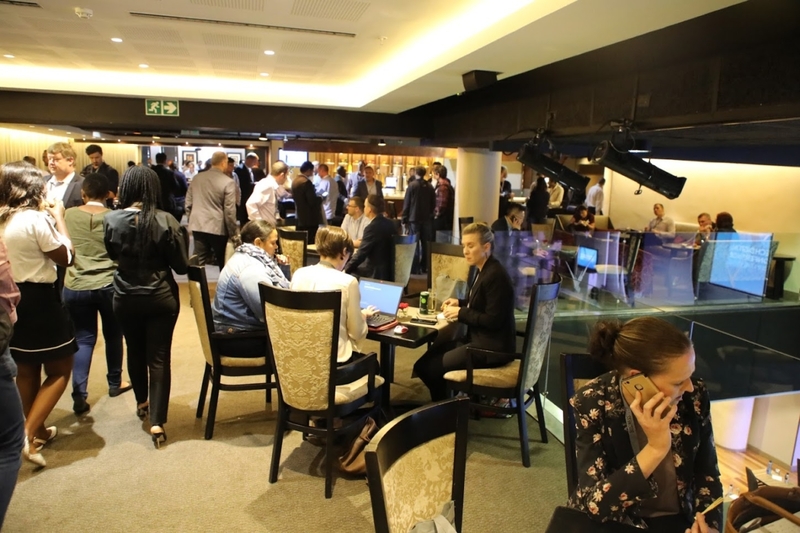 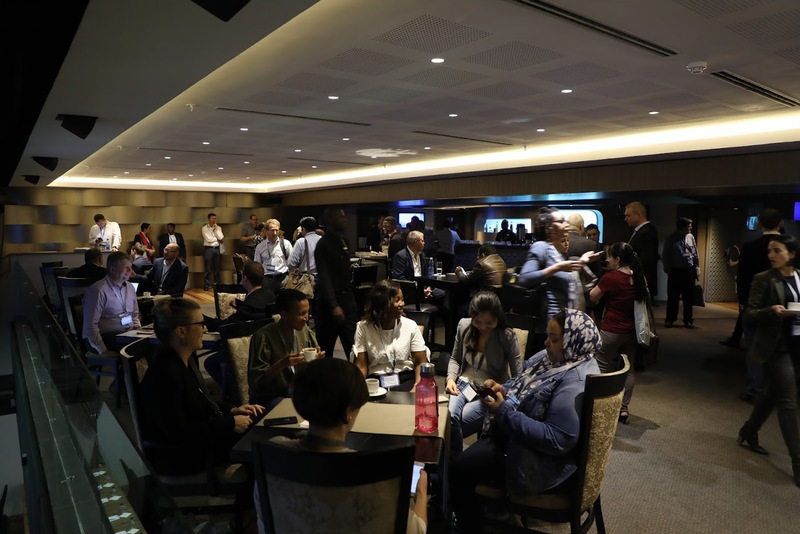 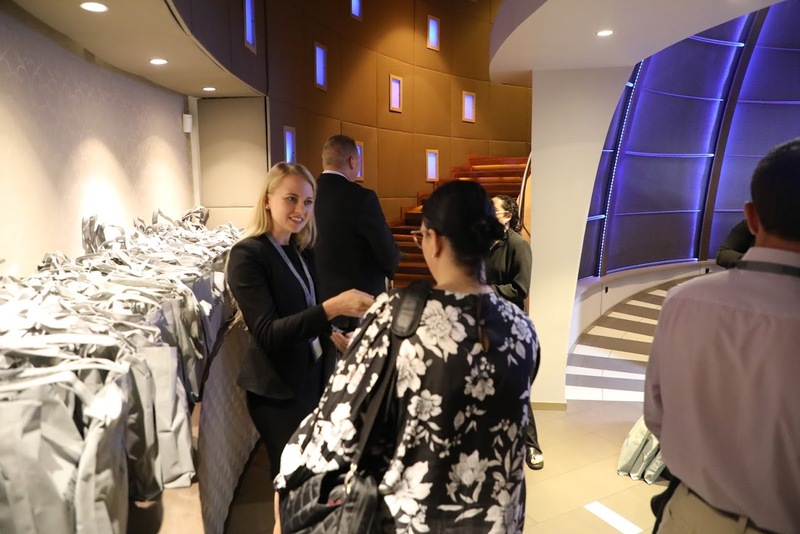 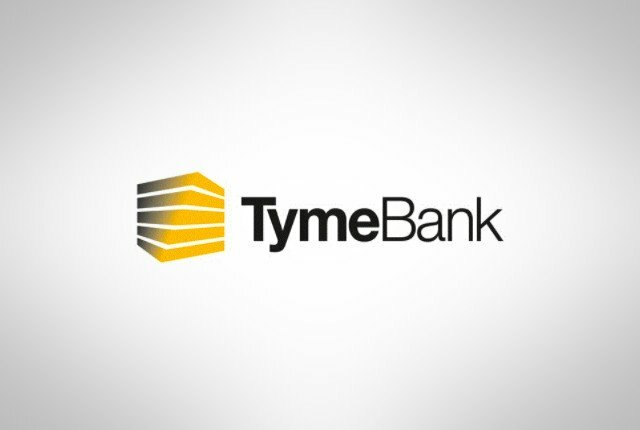 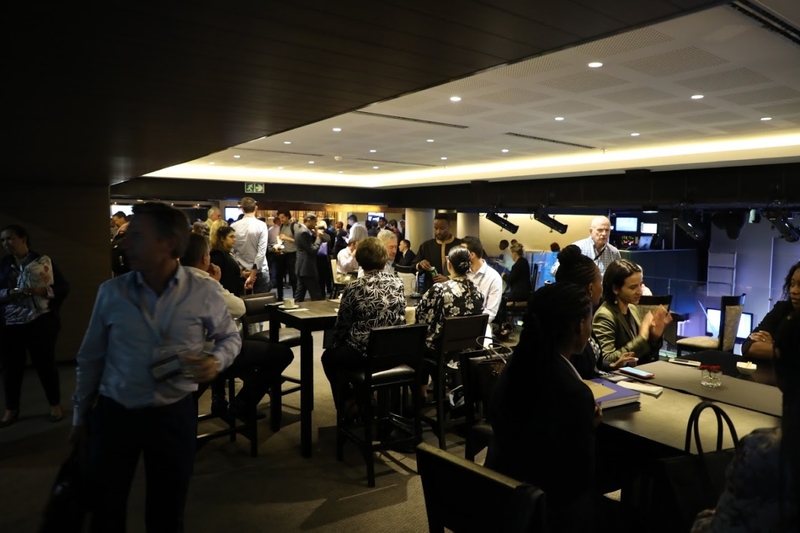 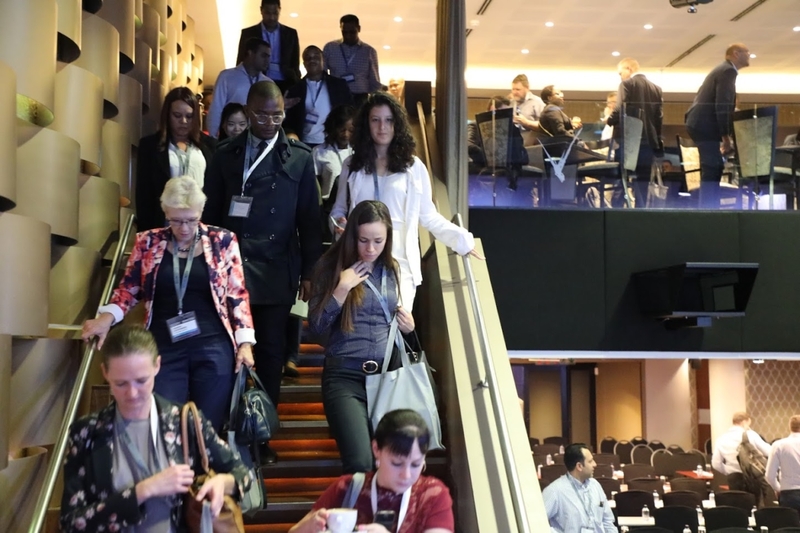 Delegates included many professionals and leaders within the South African banking and fintech sector, who were treated to excellent service at The Venue – including drinks, lunch and top-class facilities.